Join us for an evening of embroidery! 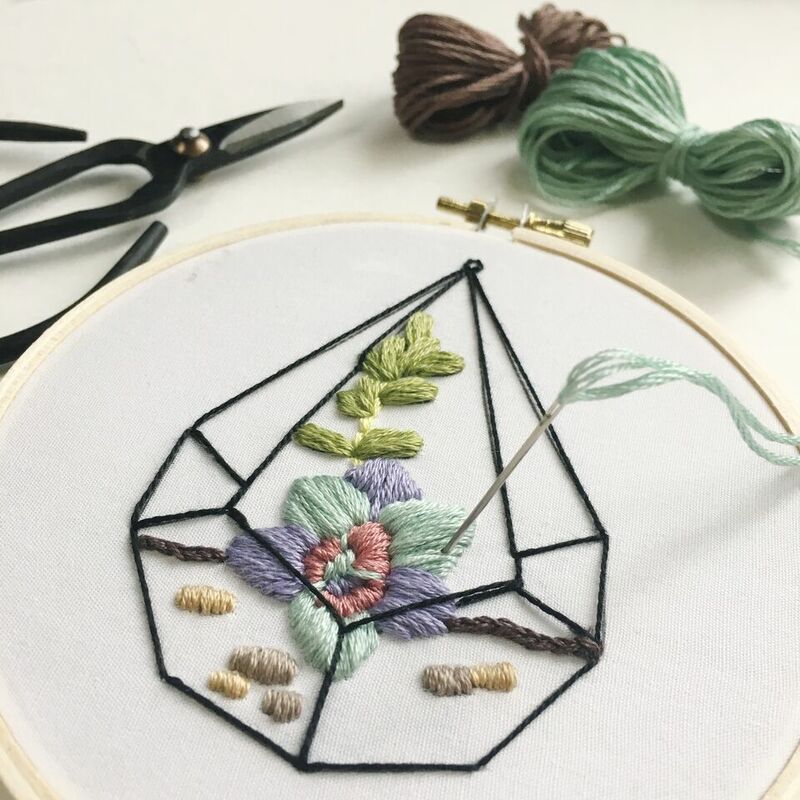 Using needle and thread, you’ll learn how to apply basic embroidery stitches to a customizable succulent pattern. No prior experience is needed. You will leave with a finished stitching sampler, an embroidered piece of art (ready to hang on the wall! ), and all the materials needed to further practice your craft. Refreshments provided! Closing up shop at 6:15pm to prepare for the workshop at 7pm.